[Edit: http:homepage.ntlworld.com links are dead]. Hurray! Someone finally made use of my program! Thanks for the kind words and for taking the time to work out how to use it, not to mention explain it all in pictures. 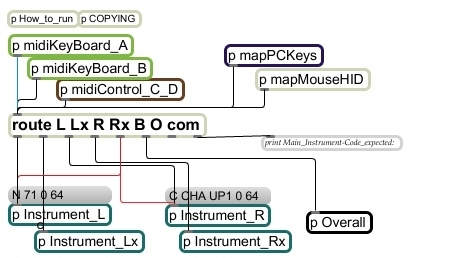 I was just pondering whether I should re-write Integrator to make it simpler and much easier to use (even I find it clumsy to use), given its very limited adoption. Your posting is very much an encouragement. I’m delighted you found my blog, which has only been up for a few days, and honoured that you chose to write a comment! I’m very surprised if, as you say, Integrator isn’t more well-used – it’s a great program and was exactly what I needed for this application. I hope I explained it correctly! I apologise for not using your recommended method of text-file naming – I knew when I was doing it that it wasn’t quite right, but couldn’t find the relevant page in the manual while I had the ‘Save’ dialogue box open! The idea of saving the complex note-allocations so they can be called up on request and shared with others is an excellent one – and the format of the text file wasn’t that difficult once I understood what the 5 elements of each line were. 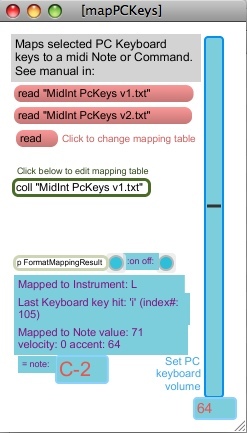 I could have emphasised more the fact that the program can accept multiple MIDI keyboard inputs, and also has a feature for mapping mice, joysticks, etc. 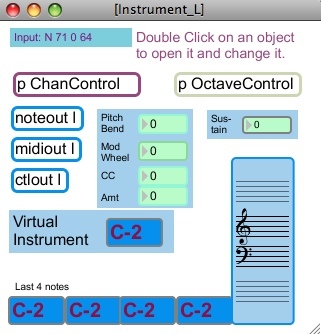 I’ll certainly continue using it to experiment with other layouts (The AXiS uses the Harmonic layout, I think, which I haven’t yet tried) and other input devices. If you do make any revisions, and I appear not to have noticed, don’t hesitate to draw them to my attention, as I’ll want to try them and blog about them. 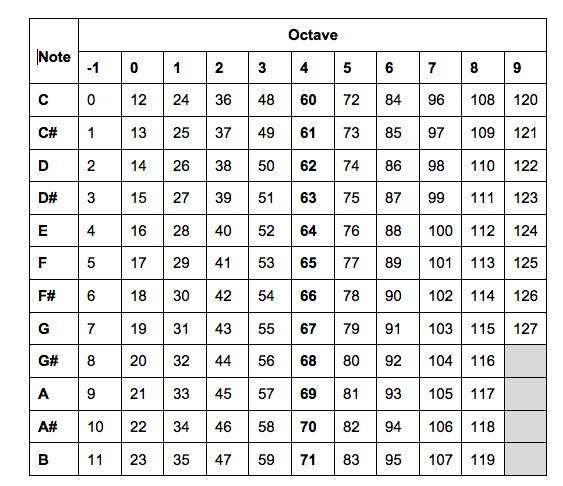 Just to correct a possible misunderstanding above: the AXiS keyboards use the Harmonic Table layout, as supplied, but the AXiS 49 keyboards as used in the Jammer are remapped to the Wicki-Hayden layout. 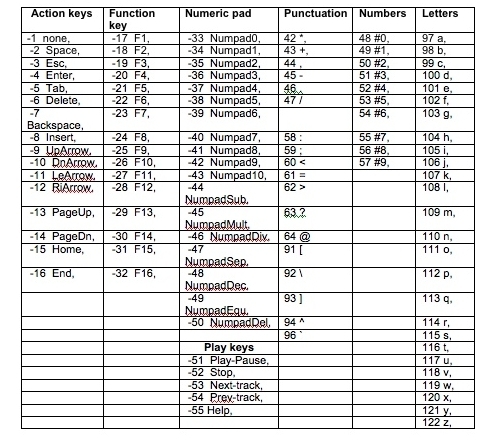 I haven’t experimented enough with the different layouts yet to know which I might use, but as well as the two text files in the post, I’ve just found this one: http://www.andymurkin.net/Electronica/MidIntPcKeysAMHarmonic.txt which I must have written at the same time to map the QWERTY keyboard to the Harmonic Table layout.